Here we go! Seventh day of the Tunney Week! 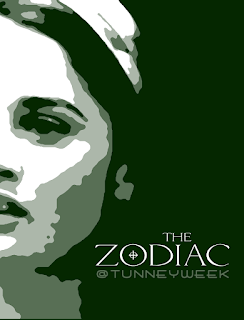 Today, June 18th, we have for you the tags: #FavouriteTunneyScreencap and #TheZodiac.